It all begins with a Tweet. Follow our Twitter to catch the latest information! 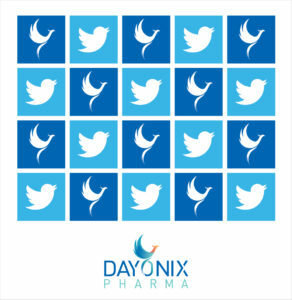 We invite you to check out our Twitter @Dayonixpharma, and stay up to date to receive news, company information, products, special offers, events and other tweets that we believe our followers will find useful. So if you haven’t taken the opportunity to visit our twitter @Dayonixpharam yet, please do so now! It’s a great way to interact with us, get your questions answered and make suggestions.